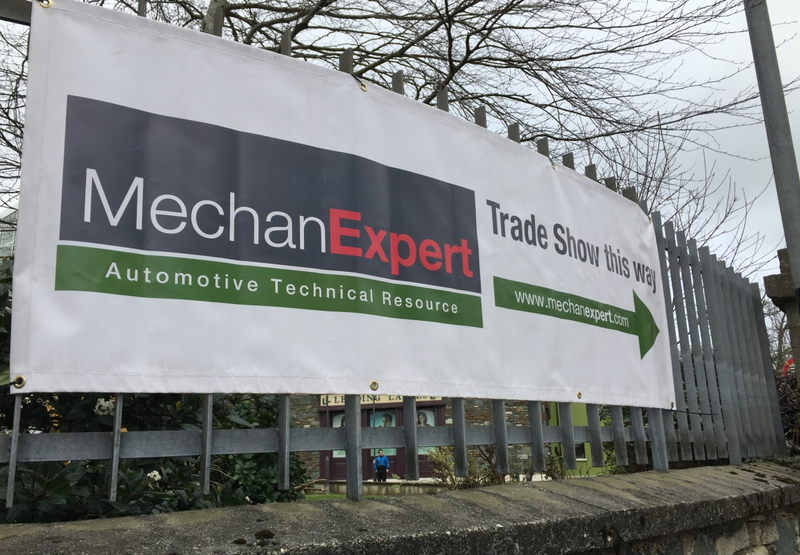 MechanExpert, the mechanic’s ultimate resource, is set to return to the road in April for three days. Tuesday April 9, Northern Regional College, 400 Shore Rd, Newtownabbey, 18:00-22:00. Wednesday April 10, Clanree Hotel, Derry Road, Letterkenny, 18:00-22:00. Thursday April 11, South West College, 2 Mountjoy Road, Omagh, 18:00-22:00. 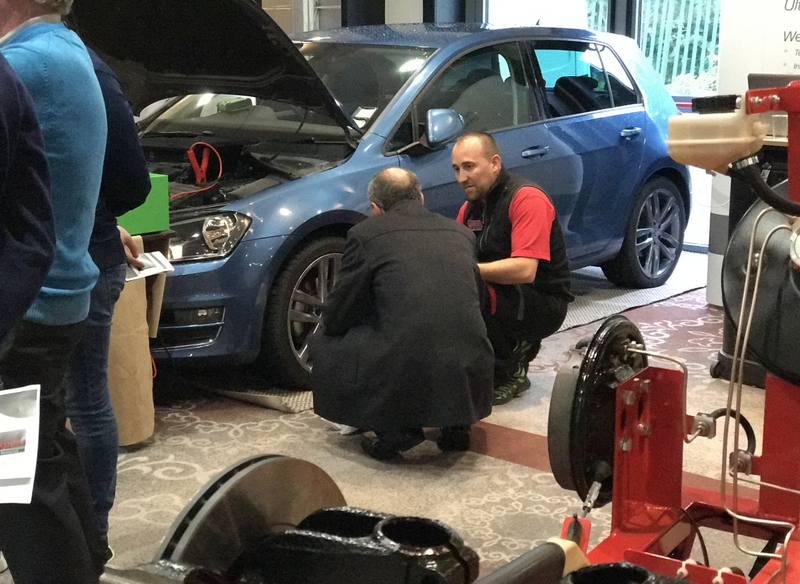 The MechanExpert Roadshow brings the best in technical expertise from its partner brands such as LUK, FAG, INA, Kilen, KYB, Comma, Gates, Philips, Bosch, Apec, Mann + Hummel, Hella and Hella Gutmann Solutions. Each brand will have a representative on hand to share their insights with demonstrations and to answer questions one-on-one. 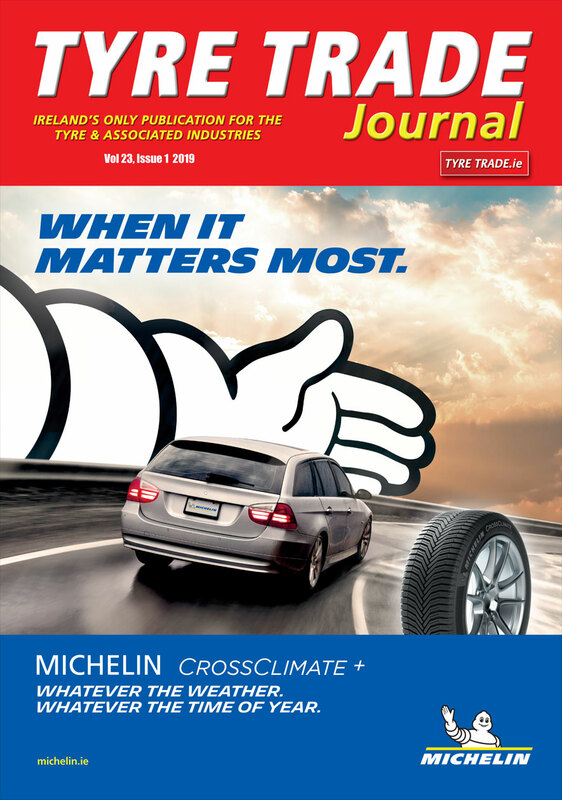 You’ll get up-to-date on the latest technology and get the inside track on best practices, common problems, and upcoming issues so you can be ready for ever more complex repairs as various technologies become more common and widespread in the motoring world. Click here and complete a few short details to have your free pass waiting at the door on the night.